Home Politics Corbyn losing the plot? 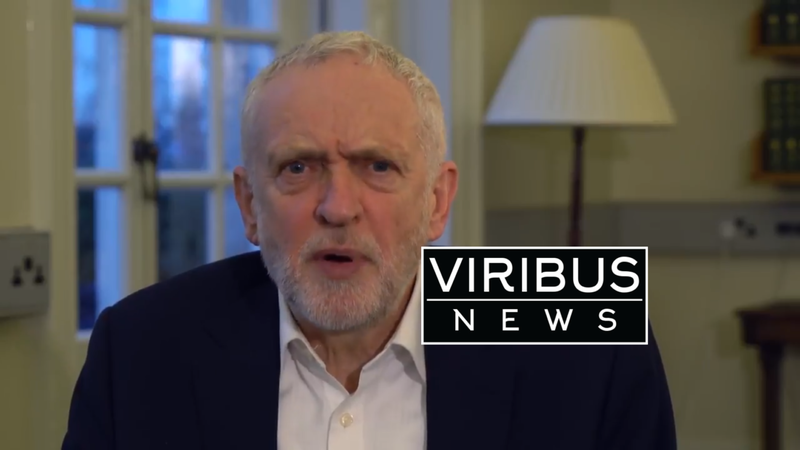 Agent Cob issues stark warning to media outlets..
Or so warns Agent Cob, as he launches a scathing attack on Free Press in the UK. Jeremy Corbyn, the leader of the Labour party, said the press have gone “a little bit James Bond”. Grrr… Corbyn offers stark warning. Ofcourse, this author agrees all, within the legal framework of the UK and overseas territories, all should pay their taxes. It’s strange then, that Agent Cob didn’t bring up the tax affairs of his friends at the Guardian.. Despite selling auto trader for £302mn profit avoided paying any tax, using exactly the same arrangements highlighted in the panama and paradise papers. And what of these social media companies? Well, Facebook (market cap Half a trillion dollars) paid only £5.1mn in tax and Twitter (market cap $24bn) £1.24mn in tax. Someone tell Corbyn (Agent Cob) asap!